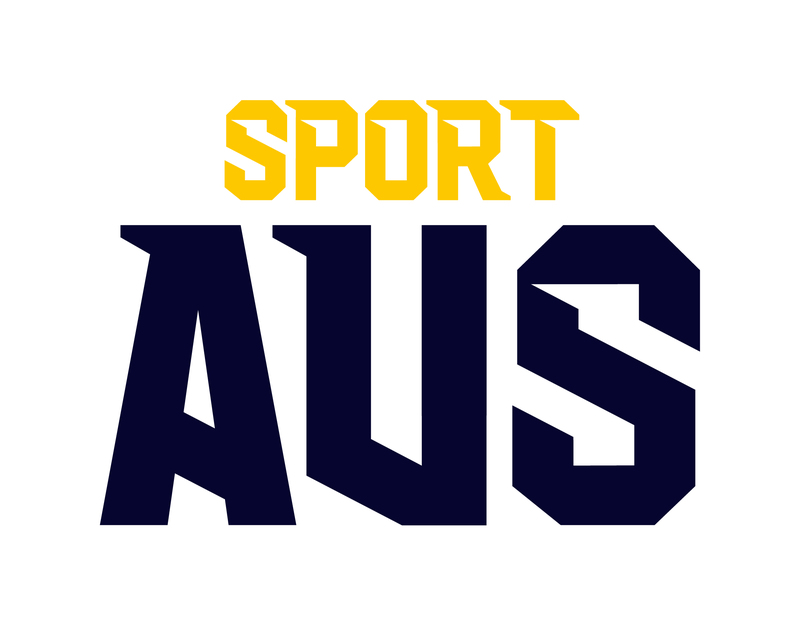 ‘Movement to Move: Global Insights to Get our Kids Moving’ is proudly presented by Active Healthy Kids Australia (AHKA) and the University of South Australia (UniSA) in association with the Active Healthy Kids Global Alliance and supported by Sport Australia. We are passionate about driving a movement that will see children and young people around the world moving more and sitting less every day. 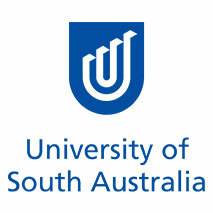 To achieve this goal, we know that a ‘whole of society’ approach is needed and the purpose of this inaugural Event is to provide a forum for international cross-sector knowledge sharing and collaboration that extends beyond the Event itself. Our solutions-focused Event program will be informative, thought-provoking and relevant to delegates with a range of child and youth-centric interests including researchers, educators, urban architects, community planners, public health and health promotion professionals, technology developers, marketing and advertising professionals, and government representatives. 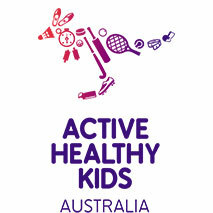 The inaugural ‘Movement to Move’ Event will also serve as the occasion for the joint launch of the 2018 AHKA Australian Report Card on Physical Activity for Children and Young People and the ‘Global Matrix 3.0’, featuring the Physical Activity Report Cards for Children and Youth from 49 countries belonging to the Active Healthy Kids Global Alliance. 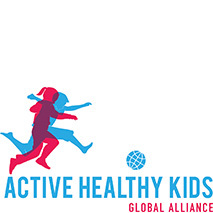 Learn best practice from success stories and innovation from around the globe relating to program design and implementation and listen to what children around the globe have to say about their likes and dislikes when it comes to physical activity. Expand your network and establish new collaborations as you play your part in the ‘Movement to Move’ to get our kids moving! We look forward to welcoming you to the beautiful City of Adelaide, with stunning beaches on our doorstep and rolling hills and vineyards in our backyard.